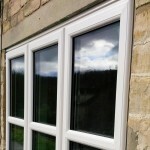 Sharpes Windows and Doors is a family run double glazing specialist based in Sherston, Wiltshire. 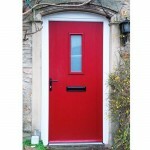 We have over 15 years industry experience spanning sales, manufacturing and installation. 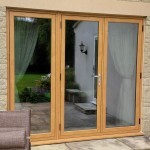 This gives us a broad spectrum of knowledge, enabling us to deal with whatever project you have, be it be large or small. 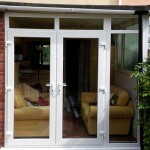 We offer a comprehensive UPVC, Aluminium and timber installation service for windows, doors and conservatories. 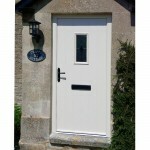 We work across Wiltshire and Gloucestershire. 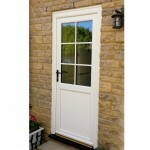 At Sharpes Windows and Doors we take great pride in giving our customers a quality product and a personal service. Our business has been built on recommendation and referral and we do not use high pressure sales techniques like some of our competitors. We prefer to generate business ethically based on our high standards of customer service and our reputation. 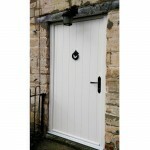 Sharpes Windows and Doors are industry regulated and offer 10 year guarantees on all installations. 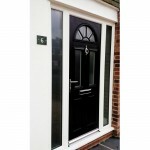 All our fitters are craftsman employed directly by Sharpes Windows and Doors, and our management team have many years’ hands on trade experience. 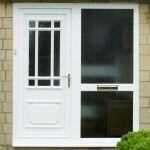 We strive to bring you the most up-to-date, energy efficient and secure products we can at down to earth, realistic, competitive prices.